Donated by Glasgow Celtic Football Club and The Counting House (J.D.Wetherspoon) the Match & Meal competition offers an oppertunity for you and one other (or any 2 people) the oppertunity to watch any home SPFL match at Celtic Park and enjoy dinner at The Counting House in Glasgow city centre before or after the match. 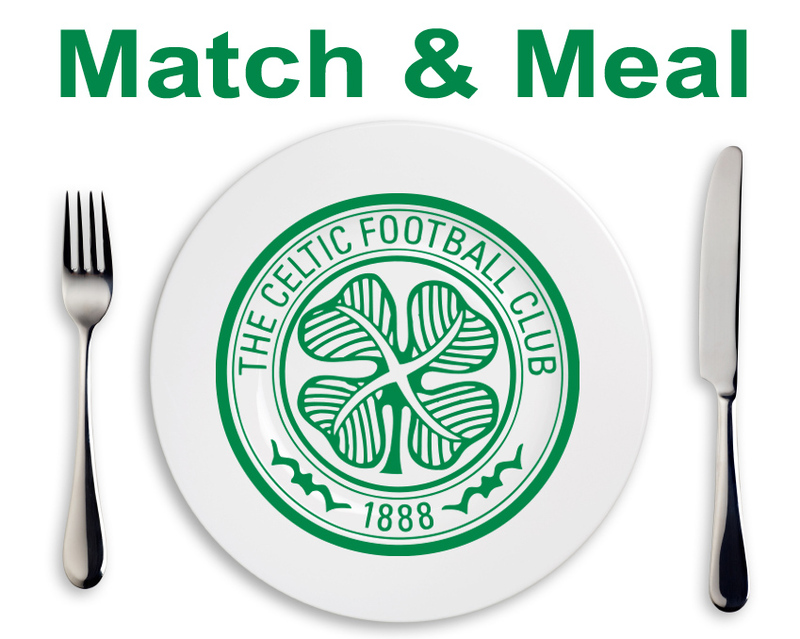 Although the match tickets and the meal are offered as one prize they need not be used on the same day, why not watch a game at Celtic Park one day and enjoy your meal an other. It gets even better, 2 people could watch a game at Celtic Park and another 2 people could have dinner. It really is up to you what you do with the tickets & voucher and who you take along with you. 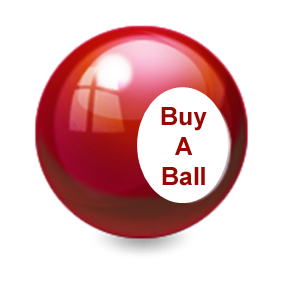 Bonus balls for the Match & Meal competition are priced at £1.00 each. Tickets and vouchers have no cash value and can not used with any other offer and/or promotion. To buy a ball and enter this competition simply click on the 'Buy Now' image and follow the on-screen instructions.